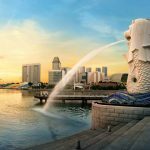 Right to the name, this full-day Singapore shore excursion includes all must-see sites on this beautiful island. 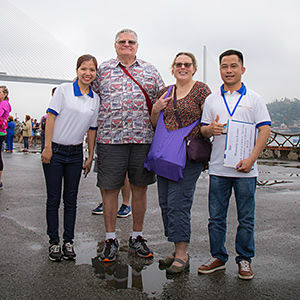 Fill your morning with an orientation city tour to major landmarks. 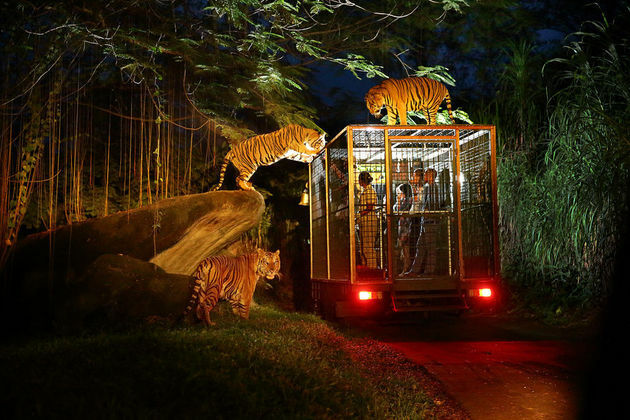 Devote your evening to a mystical Night Safari. 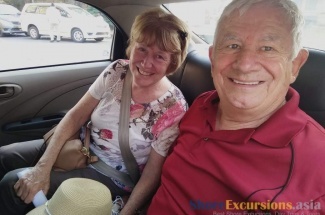 If you’d like, arrange with us for additional afternoon activities in Sentosa Island so that you don’t need to spend time waiting for the evening tour in the cruise. 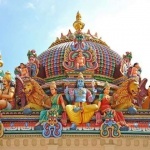 Your tour starts with pickup from the Cruise Terminal by your guide and driver, who’ll take you around the culturally rich and multi-racial Singapore. 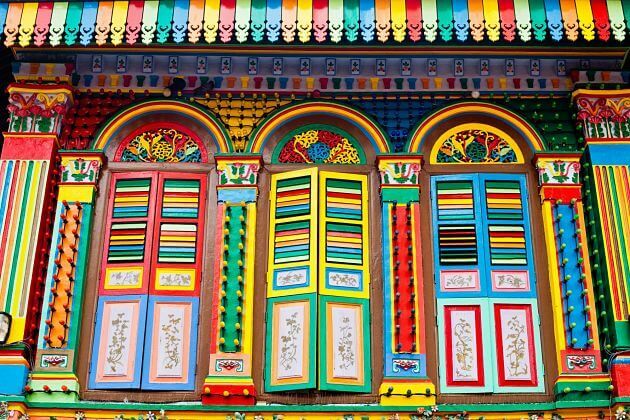 Wander along the exuberant streets of Little India and be dazzled by the hive of activity that permeates every nook and cranny of the area. 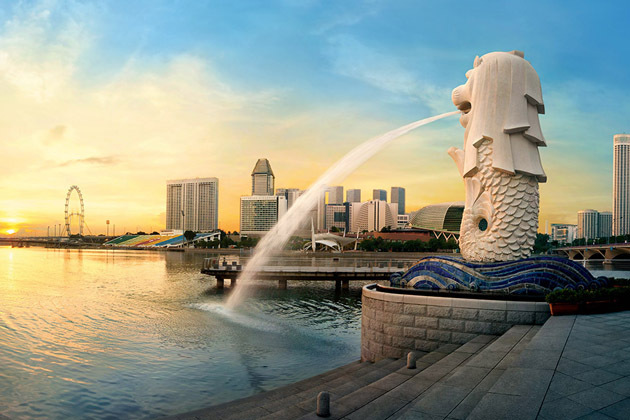 Continue to the heart of Singapore where you’ll stroll along the riverside walkway to view the Merlion and the Esplanade theatre set against a breathtaking skyline. Afterward, you’ll be driven past the Financial District en route to Chinatown, where the previous generation of immigrants decided to settle in and built their lives. 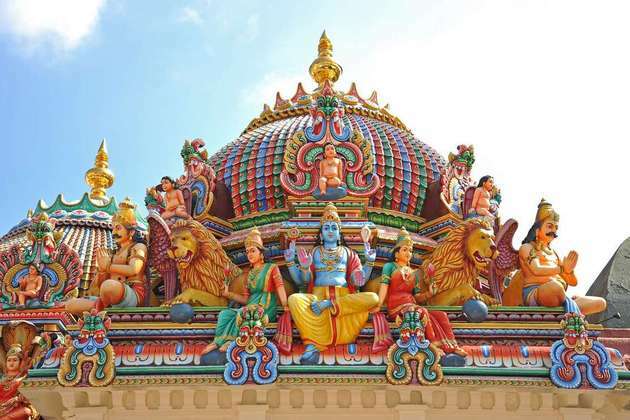 Patronize bustling shops and visit the oldest Hindu Temple in Singapore, the magnificent Sri Mariamman Temple. 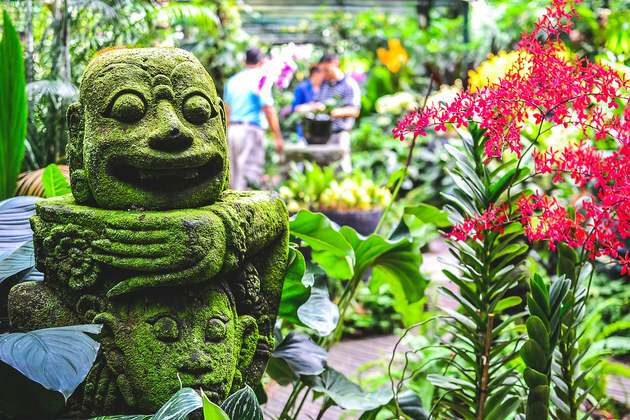 Enjoy the serenity of Singapore Botanic Gardens, an immaculately designed park and recreation area spanning across 52 hectares of land. Located within the park is the National Orchid Garden, where you’ll marvel at the wide variety of beautiful orchids on display. After lunch, enjoy free shopping time in some shopping malls before heading back to the Cruise Terminal for a short afternoon rest. 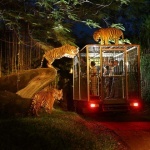 In the evening, at 7 pm, your guide and driver will be back at the Cruise Terminal to take you to the world’s first Night Safari Park in Singapore shore excursions. Hop on a tram ride for a 40-minute long journey to seven mock geographical regions, from the Himalayan foothills to jungles of Southeast Asia. Have a close-up view of more than 2,500 nocturnal animals while listening to the informative onboard audio commentary. 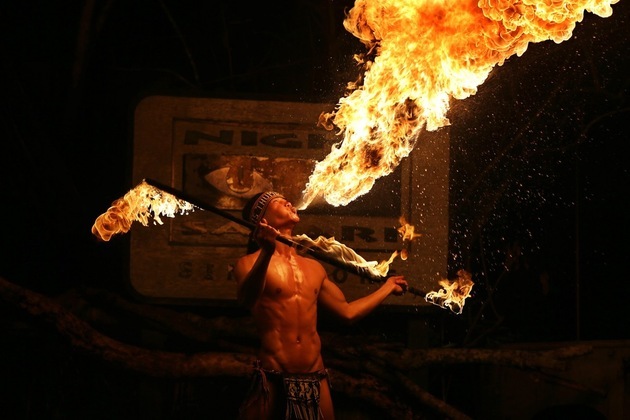 The popular “Creatures of the Night” showcases special abilities of nocturnal creatures such as the binturong and fishing cat. 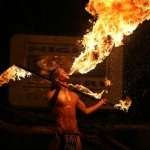 Other highlights include the talented Thumbuakar performers, who will enthrall you with their jaw-dropping fire-breathing stunts. Explore the mystery of the night on your own with four walking trails that promise sightings of animals, such as the elusive pangolin and the shy barking deer in their naturalistic habitats. Get up close and personal with night creatures, such as the wallaby and tawny frogmouth at the newly launched Wallaby Trails that features 13 animal species from the Australasian region. The safari tour will end at around 9.30pm. After that, head back to your cruise for overnight accommodation. Trip ends. Can’t believe what all we saw and did in one day. It was great! Highly recommend it. Thank you for joining us. We hope that you will be our loyal customer in the future. All the Singapore excursions were amazing and well worth the money. The tour of the city was fantastic. Botanic Gardens were beautiful, especially the orchid exhibit. Night Safari was also awesome, this is a nice place to enjoy the exciting nightlife. The food included in tour is also acceptable. Most of all were good. 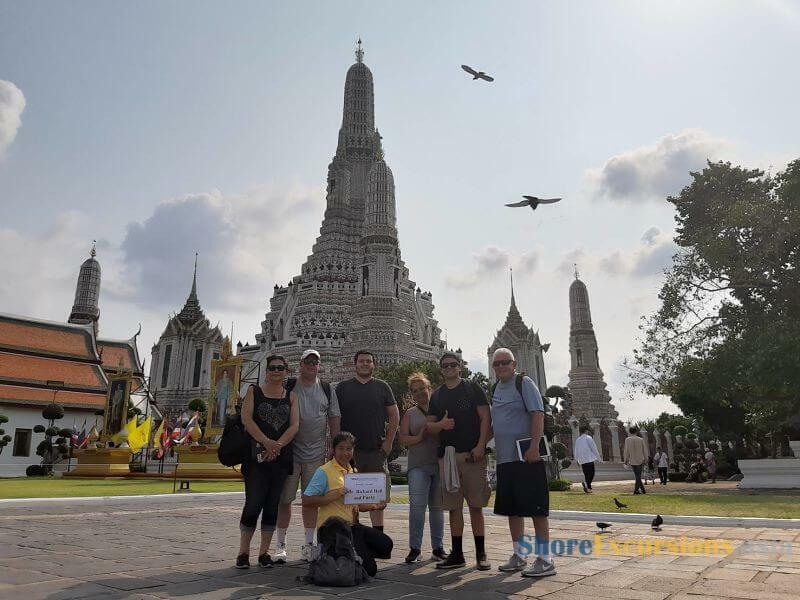 Great shore excursion! 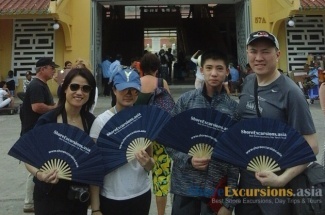 It’s great to know that you are interested in Singapore Shore Excursions. Hope you will join more with us in the near future. 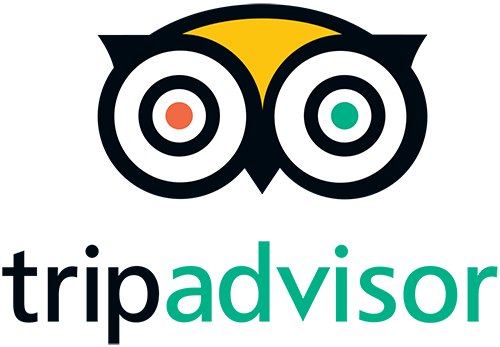 Tienen tours con guias en español? ¡Gracias por contactarnos! 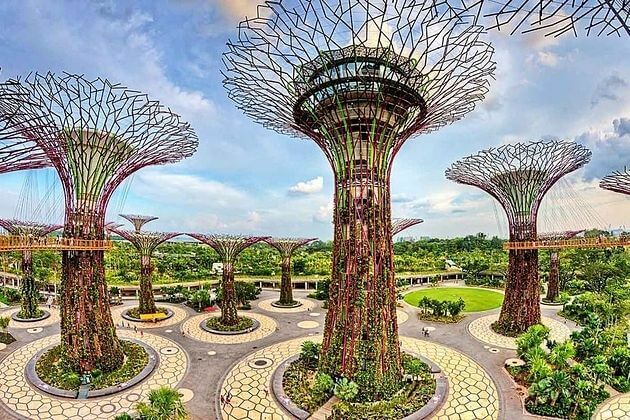 Por favor, consulte su correo electrónico para obtener una cotización detallada de la excursión de Singapore. Por favor, háganos saber si tiene alguna otra pregunta. We are a group of 4. 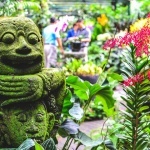 Full tour on Monday 21 march and 1/2 day tour to sentosa island tues 22 march in the morning. Thank you for contacting us. 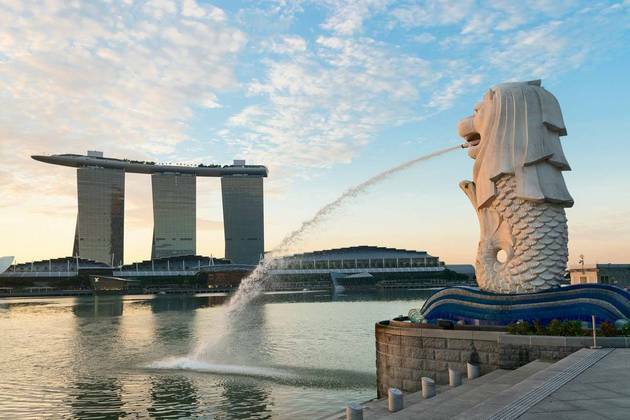 The detailed quotation for Singapore shore excursion has been sent to your email. Please have a look at it and let us know if you have any other enquiries. We have group of 4 people would like to do the one day tour on 12/30. Is the tour available to pick up us and our luggage from the cruise terminal, do the tour, then drop off at our hotel in the evening? And I am also interested in the next day 1/2 day tour to Sentosa island and pick up from our hotel. Will it be possible? and how much it cost? Thank you for letting us know your travel plan. The detailed quotation on Singapore shore trips has been sent to your email address. Please check it and let me know if you have any other enquiries. We are a group of two people. We would like a full day from 10:00 AM to 6:00 PM with a drop off at the airport. Trip should include all ethnic districts and Marina Bay area. Our luggage will be two suitcases and two carryons. Please quote the price. Thank you for your request. Please check your email for the detailed reply on this Singapore shore trip, and kindly let us know if you have any further questions. Group of 4 adults for a city tour on 10th February from cruise port Singapore tour from 10am till 4pm could you email me a price please. Thanks for your request, we have dropped you the detailed quotation of Singapore shore excursions as you request, please check your email.